Eleven Sports Media has delivered passionate and highly engaged audiences to brands for almost a decade. Whether in stadiums or on social, we regularly achieve campaign impacts in excess of one million every week. We understand that it takes more than just a media spend to cut above the noise, that’s why we work with brands to activate campaigns both inside and outside venues, maximising your investment and engaging with audiences, wherever they can be found. Our associated brands don’t just sign up for exposure in stadiums. We believe that the modern sports fans, in their millions, can be reached via both traditional routes and digital channels. 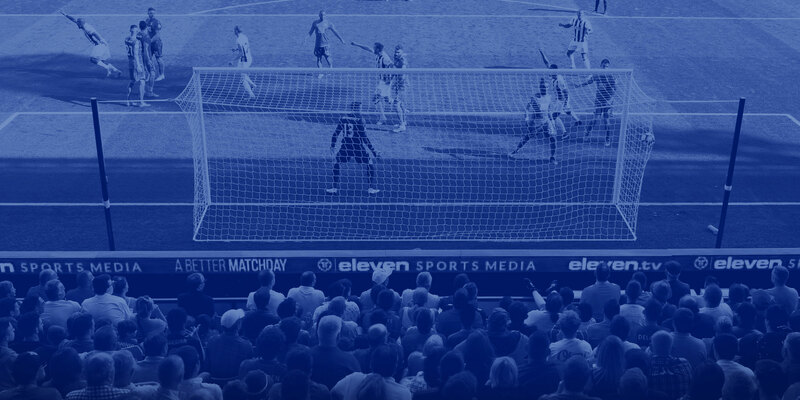 Eleven Sports Media’s brand partners become a part of the conversation on the terraces, but also on digital and social channels where the passion continues 24/7. Eleven now activate strategic partnerships with premium rights holders across the UK sporting landscape and deliver complete end-to-end sponsorship solutions, partnerships, national campaigns, bespoke activations and more to national, regional and local brands.